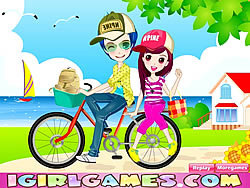 Love Games - BikeGames.com - Play fun free bike games. 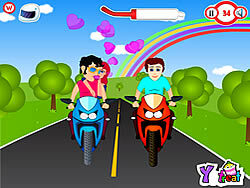 When you are driving car in Highway, did you try to kiss your partner without fear?. Try it.